1- Improve your website’s SEO value and discovery in Google and Bing. 2- Mobile device and smartphone friendly. 3- Upgrade your listing with images, your URL, phone number, and more. Upgrade fees can be paid with Bitcoin or credit cards through Stripe. Annual payments with cryptocurrencies are discounted. We support Coinbase too. Listing plans for cannabis merchants. All of our listings are generating positive SEO value. 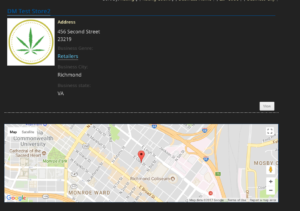 This website helps adult consumers find your store from their mobile device or desktop PC. Our easy to search directory allows consumers to search by name, zip code, city, etc. Our Free listing is working for you right now. Please, claim the free listing quickly. See our FAQ for more. Upgrades allow you to add more details for prospects to select your store. Our search results are based upon the consumer’s query only, we do not have paid “sticky” listings that always appear in all searches. See the grid of our plans here. upload attachments (PDFs) example a coupon or your suggested edibles pairings. 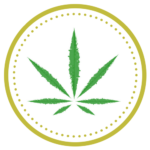 Dank Merchants welcomes non-cannabis merchant advertisers to access our audience. Our two-sided audience mix of adult consumers and cannabis merchants can deliver powerful results. Unlike other websites, Dank Merchants is not part of an ad network and no retargeted ads are displayed. We also have a very low ad to content ratio so that the viewer experience remains excellent. Please see our Terms and Conditions page for subscription details and privacy information.